The Supergirl CW Supergirl Vinimate Vinyl Figure is based on the popular CW TV show,Supergirl. 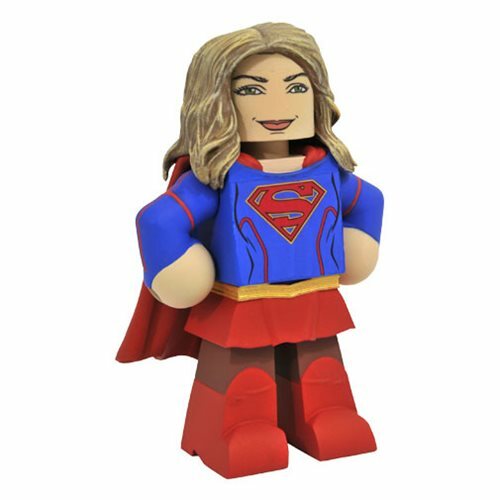 Sculpted in a block-figure style, Supergirl is striking a triumphant pose inspired by the show, and comes packaged in a full-color window box. Ages 3 and up.